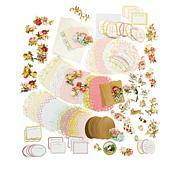 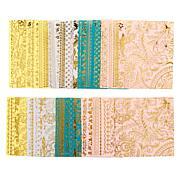 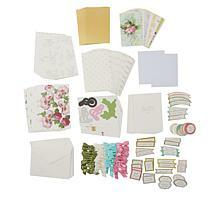 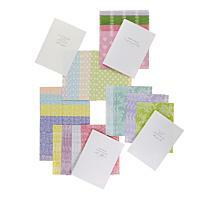 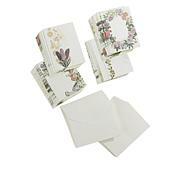 Create the perfect, pretty sentiment for almost any occasion with this complete card making kit. 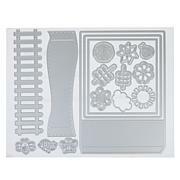 This kit offers everything you need to make 36 gorgeous, dimensional greeting cards and arrives in a smart storage box so everything stays organized and at-hand. 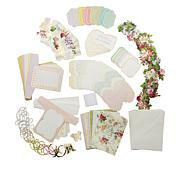 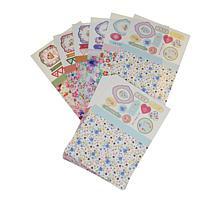 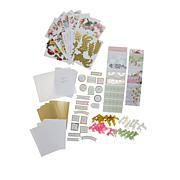 You'll always be ready to make a card at a moment's notice with this sweet set! 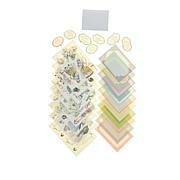 What a great kit. 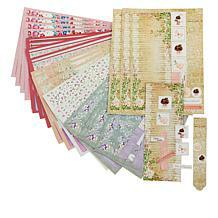 It's complete and so lovely. 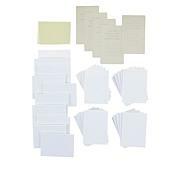 It gives me such great memories.